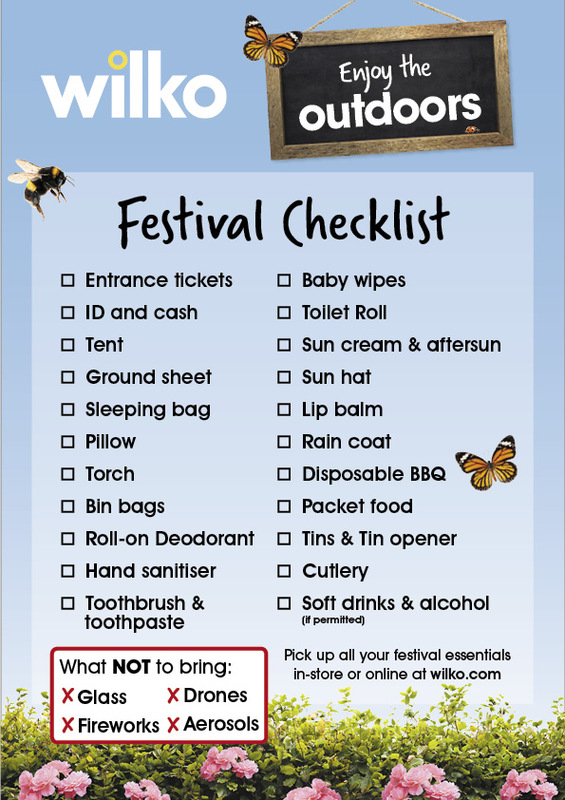 With the 2018 festival season getting under way, make sure you’ve got all the essentials ready with our handy festival checklist! The best approach to festivals is to pack light and pop it all into a rucksack so it’s easy to carry around. Your camp site could be anything up to a mile from the entrance so you don’t want to carry too much over this distance. 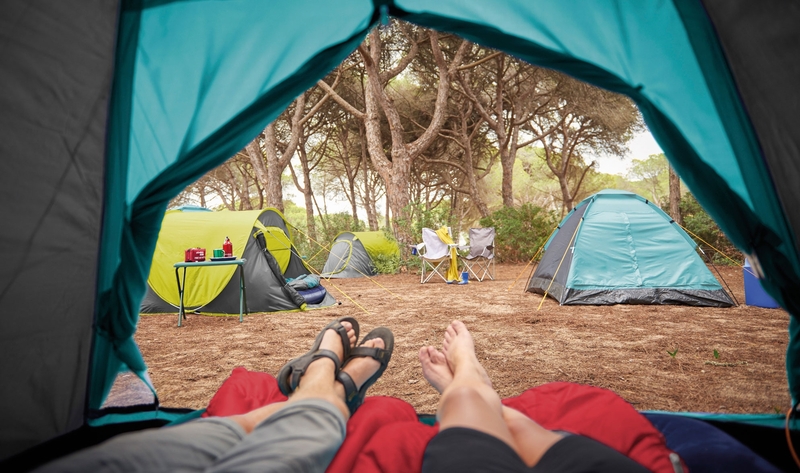 With this in mind, we’ve put together a list of the ultimate camping essentials you’ll need to pack for the event so you don’t have to worry what to take to a festival. First and foremost, check you’ve got your entrance tickets, ID and cash – forget these and it may ruin your weekend. You’ll also need a phone, make sure it’s fully charged so it lasts the weekend. It’s even better if you’ve got an old phone that you can take with you to avoid the risk of your good one getting stolen or damaged. Chances are the battery will last longer on your old phone too. If you just can’t last a weekend without social media, why not pick up a power bank so you can charge on the move? 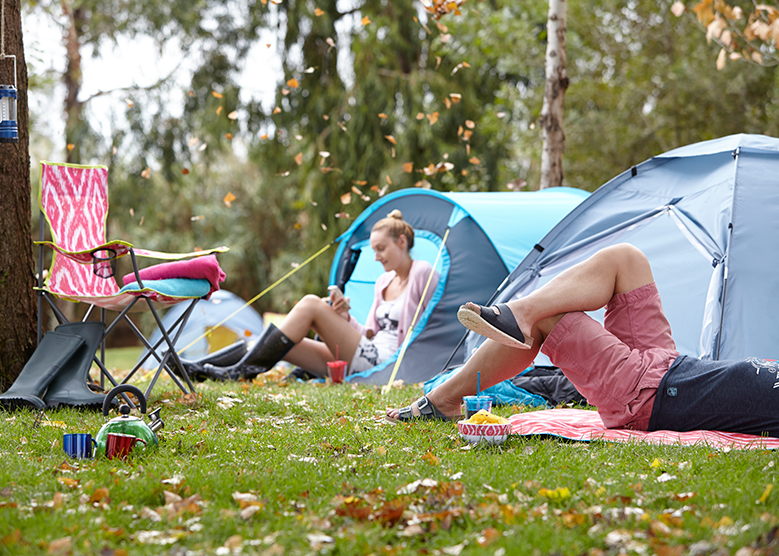 Pack just enough for the duration of the festival but cover all bases by taking clothes for both hot and cold weather. Layer up with plaid shirts and lightweight knits. These toasty layers can be tied around your waist when the weather warms up. Don’t forget your trusty bum-bag. You might feel like a tourist but a bum-bag is a great way to keep your hands free at a festival. It’s also a safer way to carry around your phone and camera. Even at the height of summer, the weather can be unpredictable. Be prepared for whatever nature throws your way with a waterproof jacket or poncho. 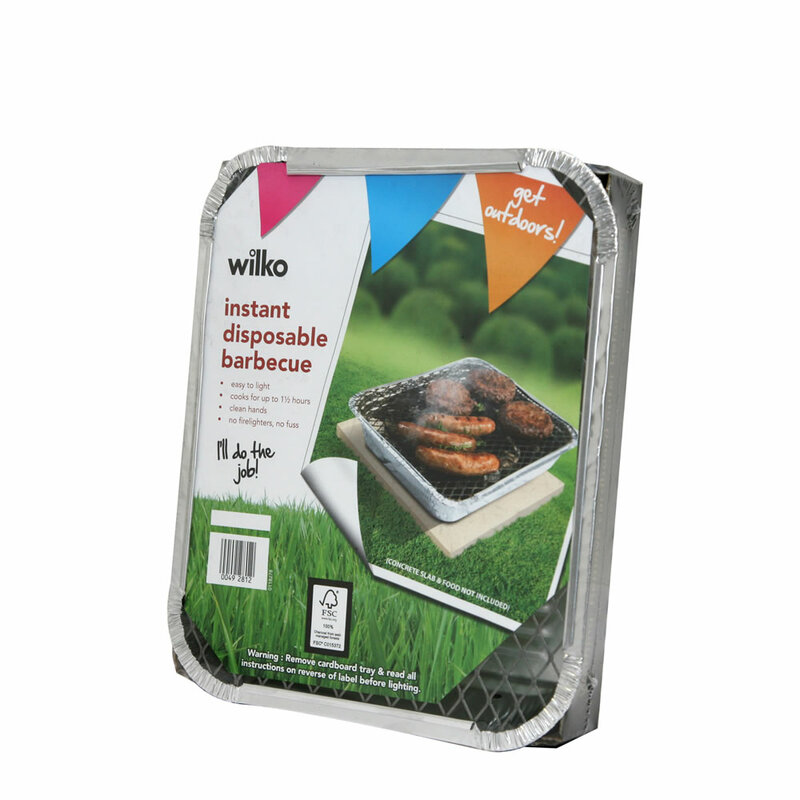 Make sure it’s lightweight enough to fold up and fit into your bag. And if the weather decides to stay sunny you can use it to sit on. Your festival dress code wouldn’t be complete without a pair of wellies. It’s tempting to put on a pair of sandals but festivals often involve a lot of walking and your feet are likely to get trodden on! 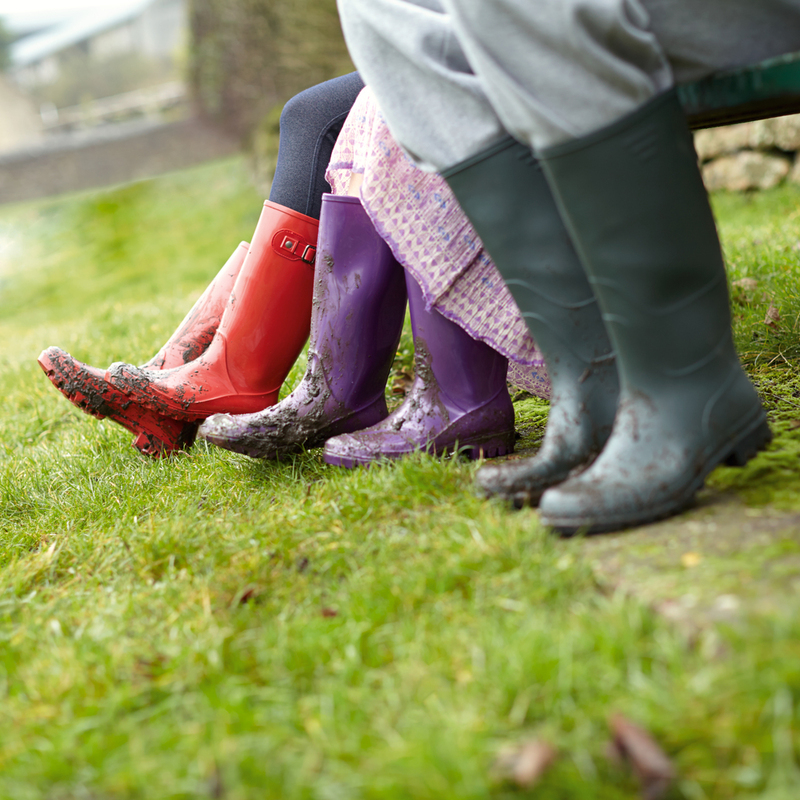 You’ll be thankful for your wellies when you’re trekking through mud to the main stage too. Don’t bring too much. Your camp site could be anything up to a mile from the entrance so you don’t want to be carrying too much over this distance There are certain things you shouldn’t and aren’t allowed to take. Some of these include glass, fireworks, drones and aerosols and animals (except permitted guide dogs). Pick up all your festival camping essentials at wilko.com and download our handy checklist below!